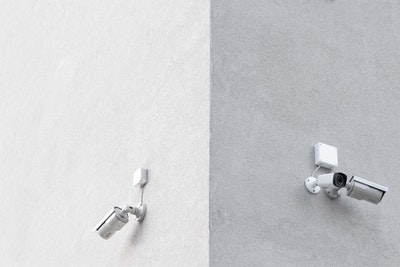 We help you choose the right security system for your home or business. Advantage Electric has certified professionals you can trust to supply, install, maintain, and monitor your new security system to comply with industry standards and building codes. You can rest assured that our dedicated team and quality systems can protect your home or business. We offer 24-hour security monitoring for break-and-enter, medical, and fire hazards using advanced technology and communication which provide you with prompt, dependable service. Contact us today or get a free quote on your security system solutions!